Few golf fans take a neutral stance on the player highlighted in this article. He’s one of golf’s most colorful, and polarizing, characters. 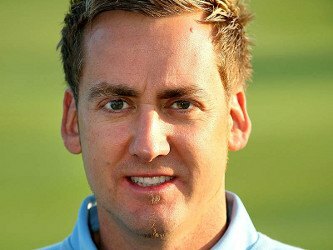 It’s a little ironic, then, that Ian Poulter’s grip is so – no pun intended – evenhanded. The Englishman’s swing certainly has its quirks. 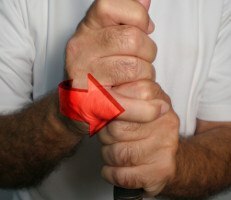 For example, he sets up to iron shots with his hands behind the ball – a major no-no if you ask any golf teacher. 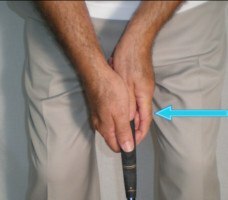 But if you look only at those hands’ placement on the club, you’ll see a very conventional grip. 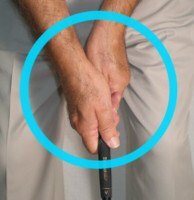 At address, the back of Poulter’s left hand aims almost directly at the target, while the V formed by his right thumb and forefinger points just inside the right shoulder. Nothing strange about that. If anything, you’d expect Poulter to be a more consistent ballstriker with such a solid grip. 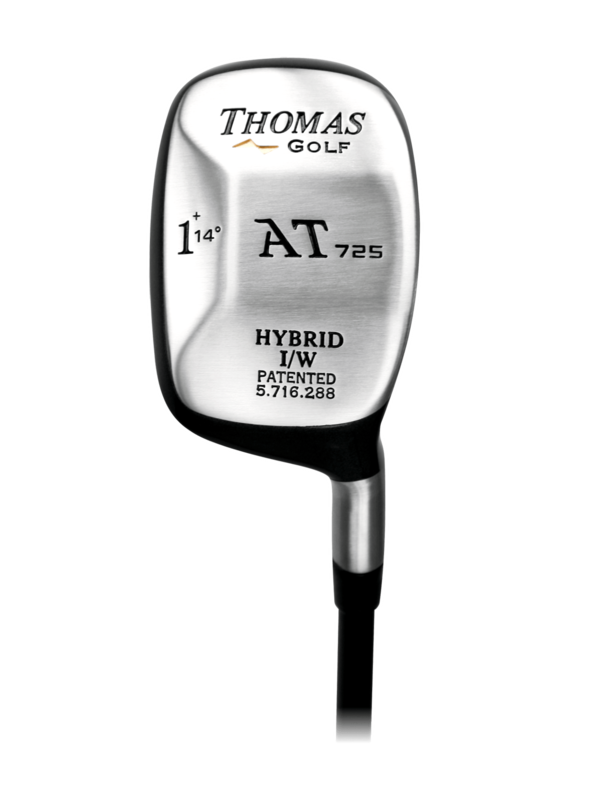 Ah, but he often overcomes shaky play with lights-out putting. Ian Poulter’s grip with the flat-stick mirrors his full-swing hold – palms parallel, everything in good order. The same goes for the rest of his putting setup. Poulter addresses the ball with square feet, shoulders and clubface, eyes just inside the ball. He practices these fundamentals daily to keep them razor sharp. Whatever you may think of Poulter’s flamboyant fashions, snarky Twitter remarks and spiky hair, you have to admire his commitment to golf’s basics. His fundamentally sound full-swing and putting grips prove he’s more than just a novelty act.